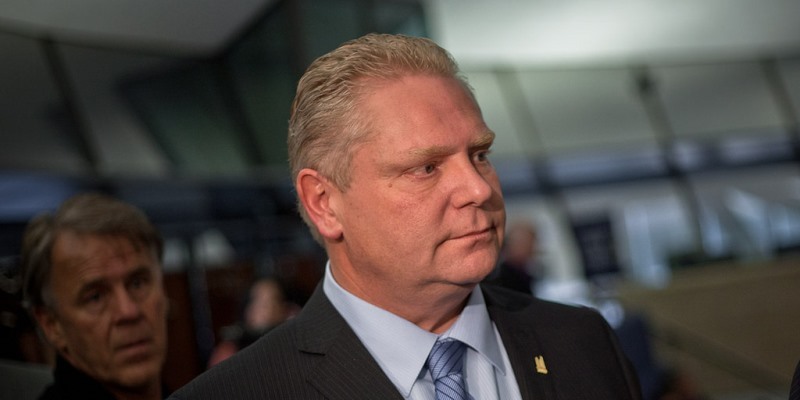 Last week, Ontario Premier Doug Ford said a carbon tax “will be a total economic disaster” and the “risk of a carbon-tax recession is very, very real.” Predictably, media outlets across the country blasted Ford. “Doug Ford out to lunch with 'carbon tax recession' claim, say economists” said Macleans. “No, Canada isn't threatened by a 'carbon-tax recession” said the Globe and Mail. And Global News went so far as to say, “Doug Ford is making it up as he goes—especially the facts”.